The East wing has been designated as the wing for the Creative Arts and features large and executive office suites. The West Wing is home to CityLight Church. CityLight Church holds services every Sunday at 8:30, 9:30 and 11:00AM. 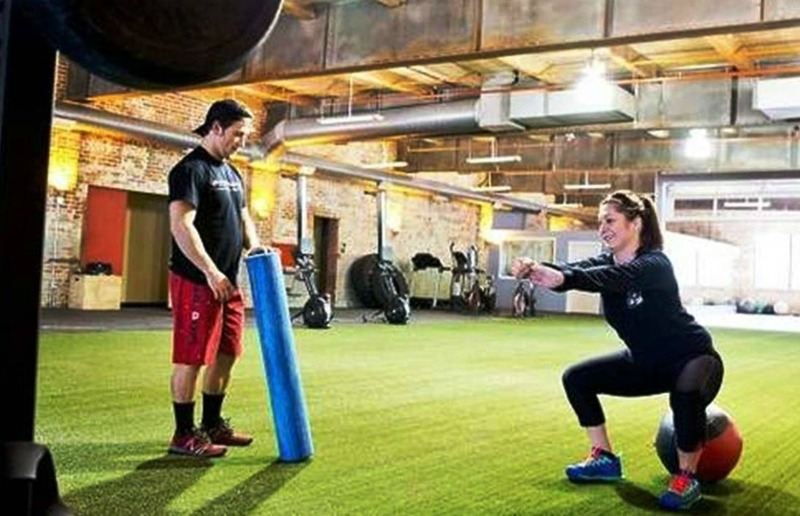 The Center Area is specified for health and wellness and is occupied by Fit Farm, a cross-fit training center.